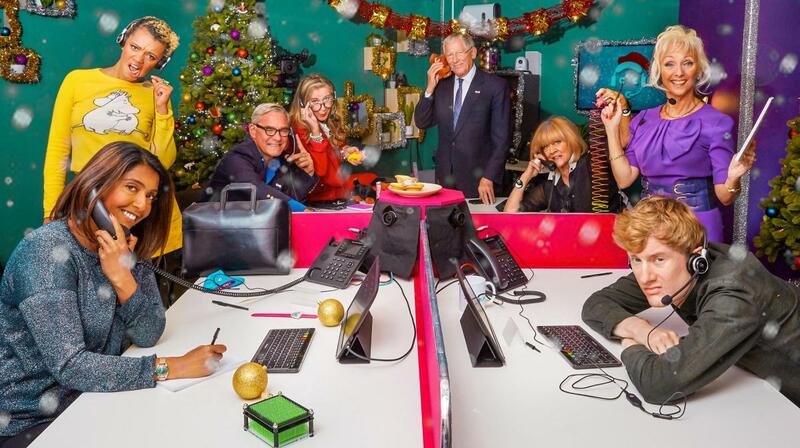 The Celebrity Call Centre is re-opening its 'phone lines for the festive season, in partnership with Age UK, with eight new stars tackling dilemmas large and small, from Christmas quandaries to troublesome affairs of the heart. Taking calls from the great British public this time round will be Strictly Come Dancing finalist Debbie McGee, Countdown's Nick Hewer, Goggleboxers Steph and Dom Parker, Coronation St legend Amanda Barrie, Ackley Bridge star Sunetra Sarker, comedian James Acaster and Radio 1 DJ Gemma Cairney. The all-star agony aunts will be staffing the telephone helplines providing advice to callers, never knowing who'll be at the other end of the 'phone or what problem they'll be faced with. 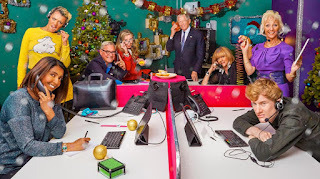 Celebrity Call Centre Christmas Special 1 x 60' was commissioned by Channel 4 Factual Entertainment Commissioning Editor Lee McMurray, and produced by Kerfuffle TV, with Steven D Wright as Executive Producer. 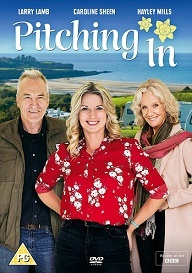 "It's a simple but really effective way of gaining some great insight into the personal – and often very moving - experiences of our celebrities, whilst tackling the sorts of everyday dilemmas that so many of us face, especially at Christmas – one of the most challenging times for families up and down the country" commented Lee McMurray. Steven D Wright added: "Using wit, humour and honesty, our celebrities give great advice about every aspect of the yuletide season – ranging from practical tips on, say, how to cook a turkey to offering genuine emotional support to callers struggling with loneliness on Christmas day." 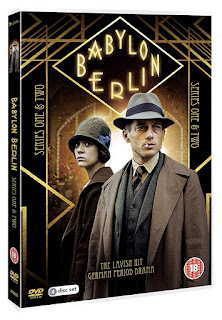 Kathi Hall, Head of Content Strategy & Brand at Age UK, commented: "We're really excited to be working with Channel 4 again, especially so because the concept of this show is so unique and entertaining. While Christmas can be a time of great celebration, it can also be a difficult time, especially for those who are alone or whose families are far away. Some of the calls that the celebrities answered were quite poignant and hopefully this will bring a greater awareness of what older people have to face if they have no one to turn to, which is why the Age UK advice line is open 365 days a year."